If you don't know who ZZ Ward is, prepare for your musical life to be changed. With the largest fanbase and best shows of anyone I've ever seen who has only released an EP, ZZ is headed to high places for sure, make sure you catch her show before its too late! With a venue like the Crocodile, her performance on the 22nd of October is a Seattle memory I will not soon forget. Jael Johnson opening for ZZ Ward at the Crocodile in Seattle. Red Yellow Sparks opening for ZZ Ward at the Crocodile in Seattle. 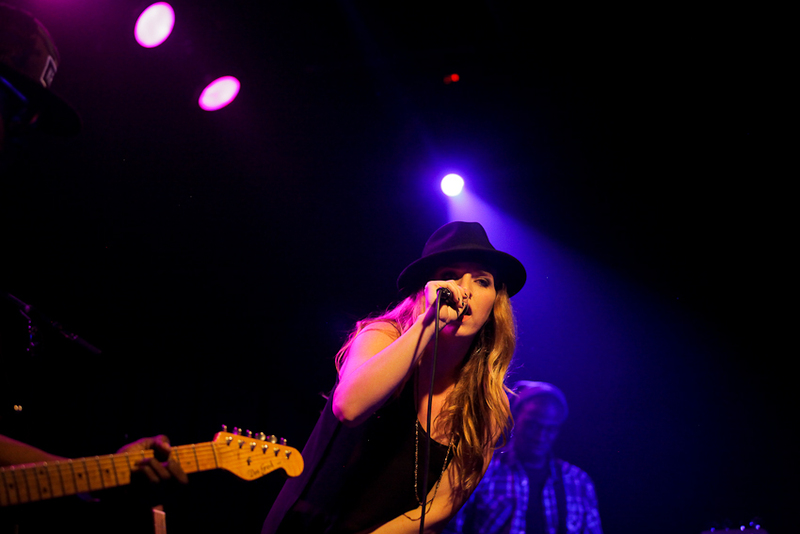 ZZ Ward performing at the Crocodile in Seattle.